Christmas is approaching and 9 year-old Ralphie wants only one thing: a Red Ryder Range 200 Shot BB gun. When he mentions it at the dinner table, his mother's immediate reaction is that he'll shoot his eye out. He then decides on a perfect theme for his teacher but her reaction is like his. He fantasizes about what it would be like to be Red Ryder and catch the bad guys. When the big day arrives he gets lots of present under the tree including a lovely gift from his aunt that his mother just adores. But what about the BB gun? 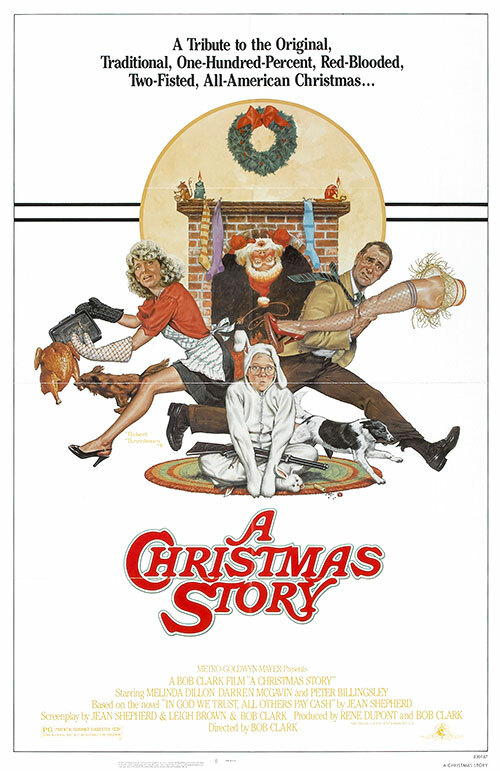 0 Response to "A Christmas Story (1983) Bob Clark"